Over 31 solicitors participated in the annual Advanced Advocacy course. 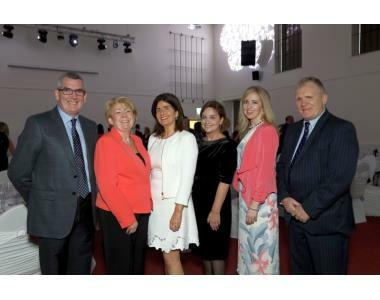 The course which run by the Law Society of Northern Ireland is now in its 19th Year and continues to grow in popularity and attendance including colleagues from other Jurisdictions. This year two colleagues from the Republic of Ireland graduated. “I congratulate those who have successfully completed the Advanced Advocacy Course 2018. 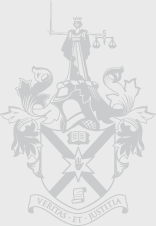 The Law Society of Northern Ireland recognises the importance of this course, not least in the advocacy skills and techniques which in teaches, but also in the sense of empowerment that it provides to the solicitors who undertake it. As a former graduate and an advocate I know only too well how completing this course has benefited in my career and most importantly assisted me in helping my clients. Its value resonates with you throughout your career and that perhaps explains why after 19 years the course continues to grow from strength to strength and why there remains a demand amongst solicitors to undertake the course. 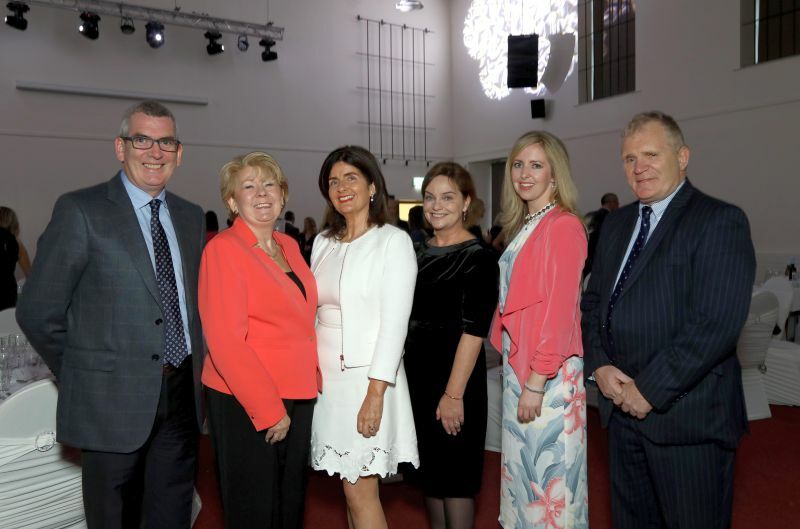 Over 500 solicitors have undertaken this course since it started. Its popularity and its success is explainable – it is well organised, well delivered and well worth it".